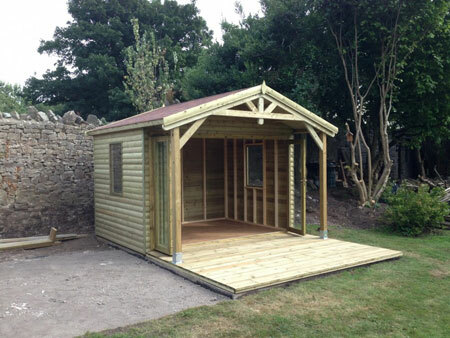 Beautiful bespoke timber buildings including garden sheds, stables, gazebos and log cabins made to your exact specifications; enjoy the very best custom buildings across Somerset and Gloucestershire. 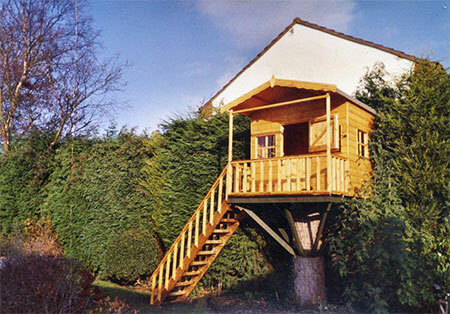 Based in Bristol we work across the south west with private homeowners who want their timber garden buildings such as workshops, playhouses and summer houses to be just perfect; something with just the right number of shelves, just the right sized windows and just the right shape to perfectly fit a space. We’re a family company with many years of experience creating the very best in garages, garden sheds, timber buildings, summerhouses and animal shelters and providing a comprehensive, friendly and personalised service seeing through the design, delivery and complete fitting of your building; all you do is tell us what you want! 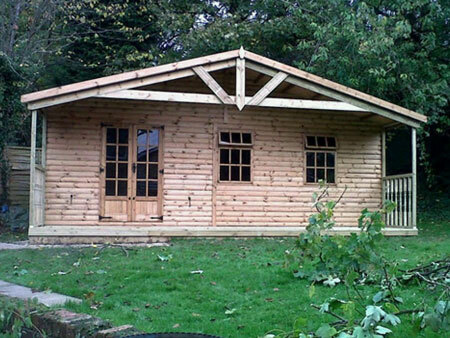 We are certain that we have got the skills to provide the custom animal shelters or custom sheds that you desire. 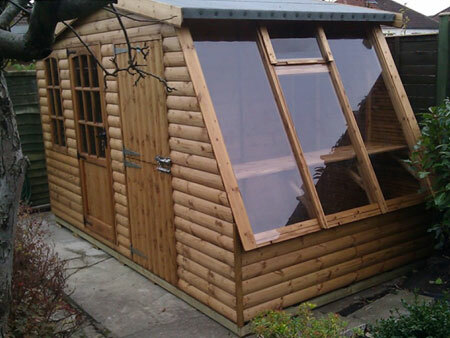 Call us today on 0117 960 1101 to discuss your own workshop building or wooden playhouse requirements with our experts. 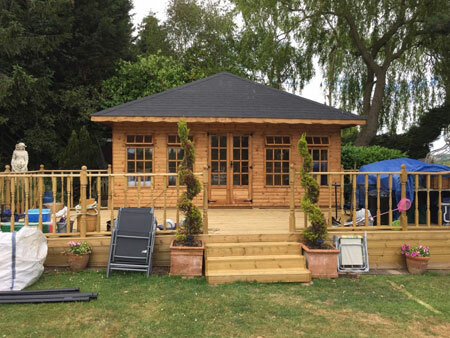 They are on hand to provide you with the information you need on our timber building services and will even arrange a free survey and no obligation quotation. Our craftsmanship is only of the highest quality. 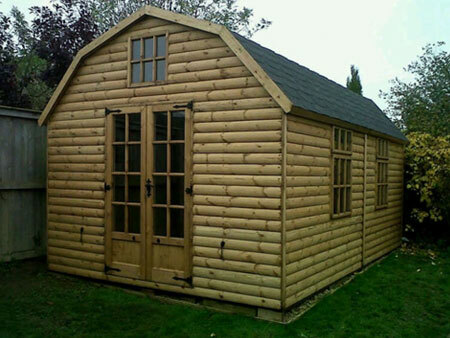 Paying close attention to detail and using only the finest materials around; we provide homeowners with a complete service for all wooden buildings or custom sheds they desire. 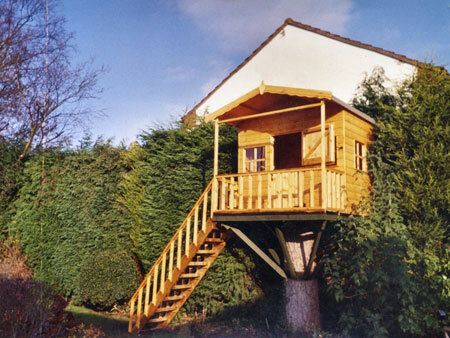 From garden sheds to a range of treehouses and wooden playhouses; we provide a range of wooden buildings to properties across Somerset and Gloucestershire. 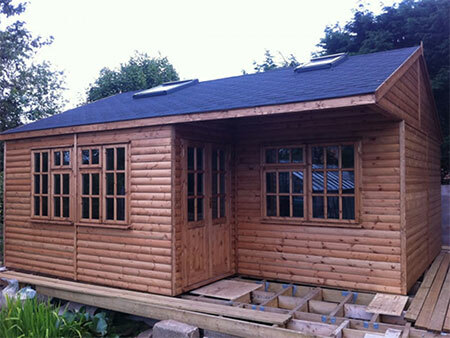 If you would like your own custom summer house or garden office, we are the right solution! 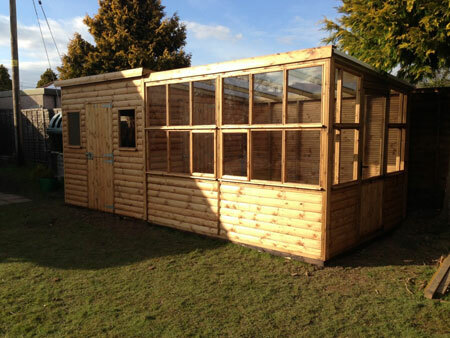 We know exactly what to do when constructing any equestrian buildings and we employ a team of experts who provide the highest quality service that you need for any garden buildings. 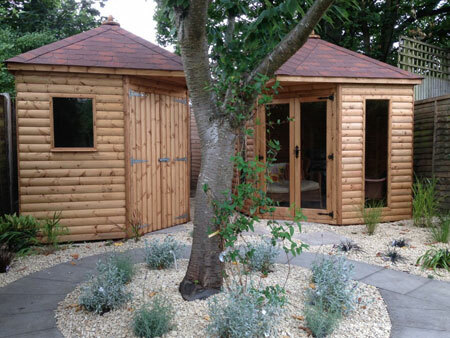 Our team of joiners enjoy meeting any new challenge and we hope you can drop into our showroom and timber workshops to see some of our garden buildings work up close. 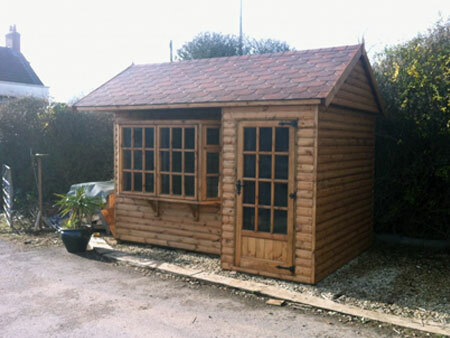 All of our examples shown in our showroom can be recreated at your property so get in contact with us today or drop in and view the high quality custom sheds and wooden buildings we have available.